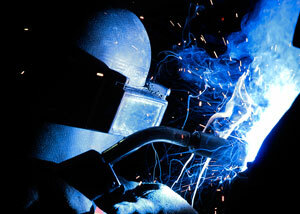 specializes in a wide variety of custom welding and fabricating services. We guarantee quality work and timely deliveries. We have clients all over Monroe County, MI, and Metro Detroit, as well as Lucas County, Ohio, and the Toledo metropolitan area. We are a welding and fabricating company with the knowledge and experience of many welding applications and repair solutions � from farming mechanisms to industrial solutions. We deliver incredible end-products at reasonable rates to meet tight budgets.